UCL secures 5th place among more than 240 universities in the Times Higher Education's (THE) Europe Teaching Rankings 2018 published today. The table focuses on teaching and learning environments for students and the UK is the most represented country with 100 institutions. 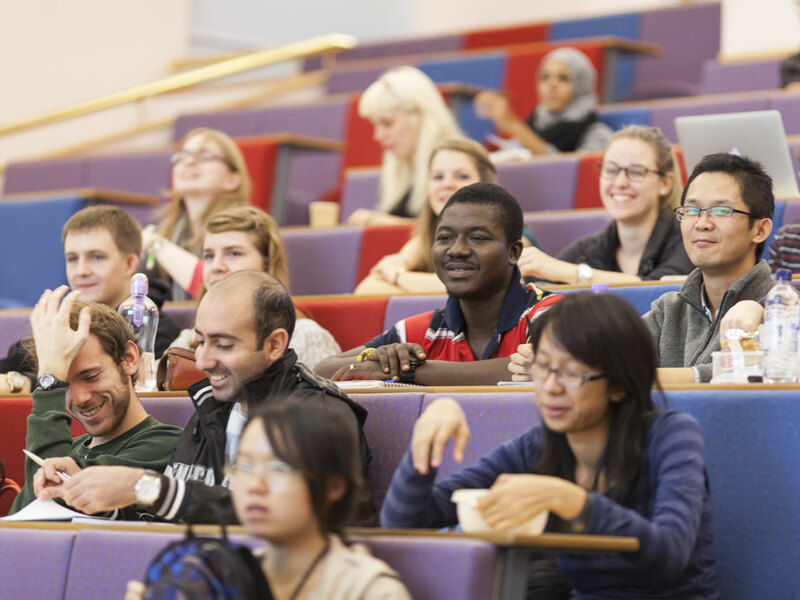 UCL follows the University of Oxford, the University of Cambridge, Sorbonne University (France) and the University of Warwick in the overall rankings but is 4th in the 'outcomes' pillar, which incorporates data on teaching reputation, graduation rate and the development of students' skills. Much of the data behind the ranking draws on feedback from more than 30,000 university students who took part in the THE European Student Survey. The survey is currently a pilot, which is underpinned by 13 individual performance metrics and focuses on western and southern Europe only. Students answered questions about whether teaching supports critical thinking, whether classes are challenging and whether they have the opportunity to interact with staff. As well as student engagement, the ranking also measures student outcomes, the diversity of institutions' environments, and the resources that universities have in order to teach effectively. UCL has been building a learning culture that develops students' critical thinking and readiness for the next step in their careers through the Connected Curriculum, which is our framework for research-based education, and the Integrated Engineering Programme (IEP) which was a finalist in the inaugural Global Teaching Excellence Awards. "While university league tables should be treated with a degree of caution, it is good to see UCL perform so well in an assessment of teaching and learning. Our students tell us they really value the intellectual stretch of our programmes, and we are proud that they leave us with great skills for the workplace. Our talented students work hard, but their success is also thanks to the dedication and inspiration of our academic and professional services staff," said Professor Anthony Smith, Vice-Provost (Education and Student Affairs). This year, more than 600 staff were nominated by their students for a Student Choice Teaching Awards and with the New Student Centre opening in early 2019, UCL will be providing additional student learning and study spaces to further improve our students' university experience.